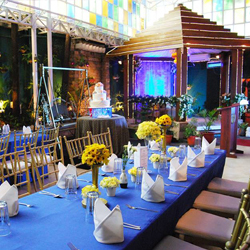 While the city has its own charm, tying the knot in a place where you can be closer to nature is also a great idea. 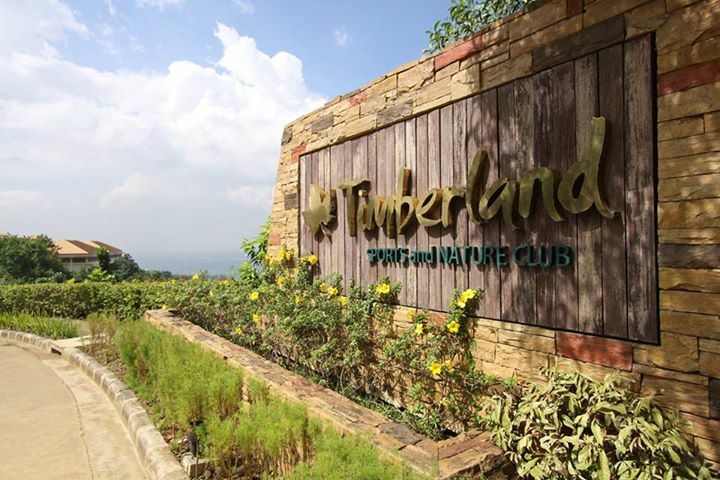 If you are still looking for that kind of venue, look no further; turn to Timberland Sports and Nature Club. 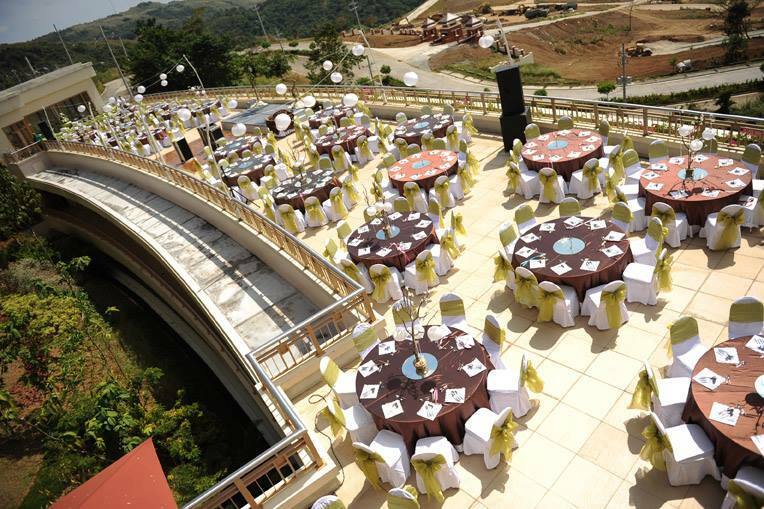 Located in San Mateo, Rizal, this venue makes weddings magical with its calming and naturally lovely surroundings. 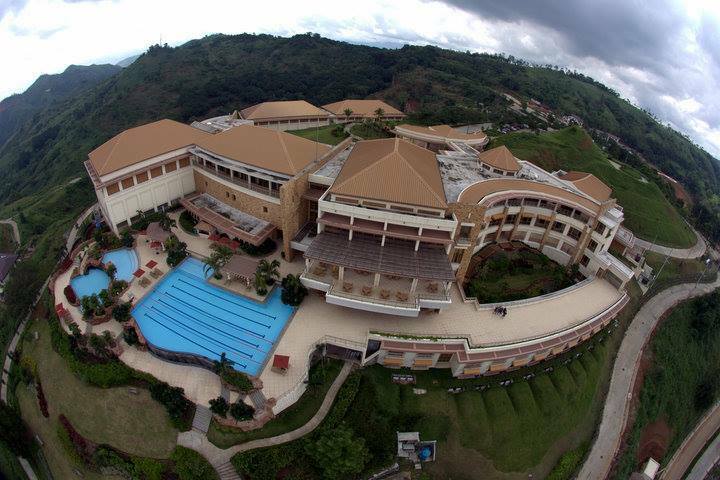 Just imagine saying “I do” to your soul mate while staring at the relaxing view of the mountains! Apart from these, there are more things to love about Timberland Sports and Nature Club. It’s all in the planning. 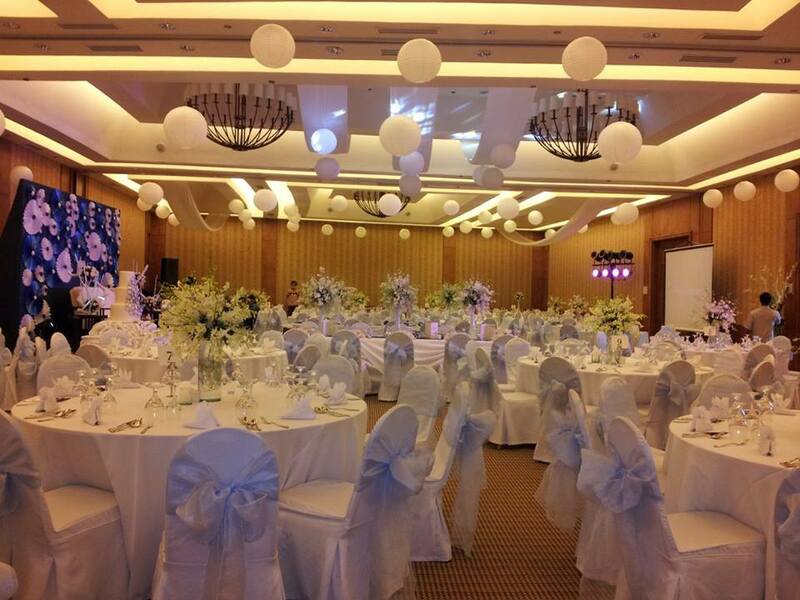 To be able to make a wedding a huge success, you need the help of professional wedding coordinators who know exactly how to do things right—coordinating with various suppliers to making getting things ready on the day itself. The good thing is that Timberland Sports and Nature Club has enough staff members who have been trained to turn dream weddings into reality. 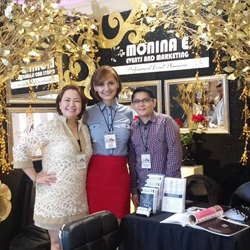 Besides knowledge and experience in wedding planning, you also need to be with people who are easy to get along with. This is to be assured that you will not have conflict with anyone as you prepare for the wedding. 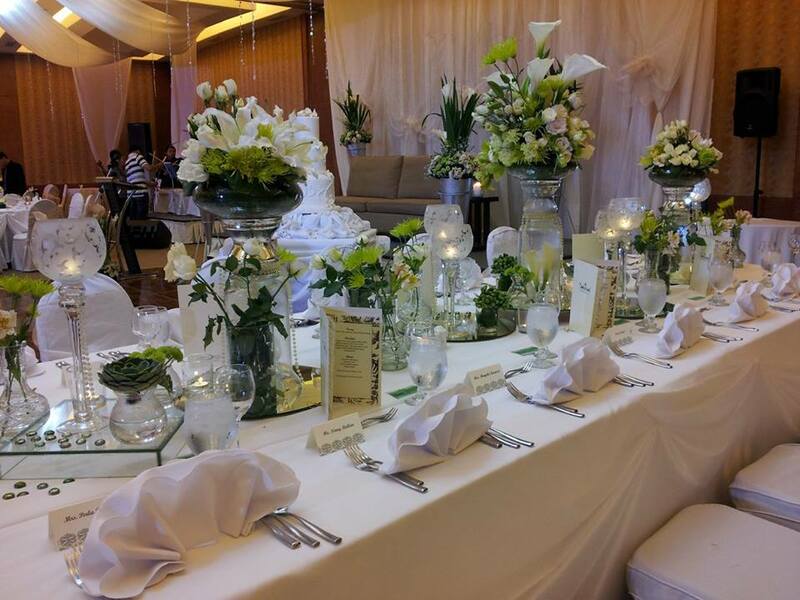 When you choose Timberland Sports and Nature Club, wedding preparations will be much easier because you will be working with friendly and fun-loving people. 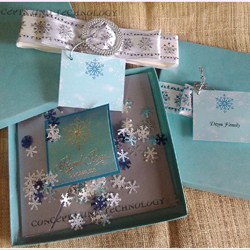 When entrusting some aspects of wedding planning to a team of coordinators, it is important that you get the assurance that these people have a good sense of taste. 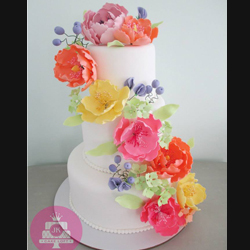 This will help you avoid mishaps, such as awkward color combinations and designs. 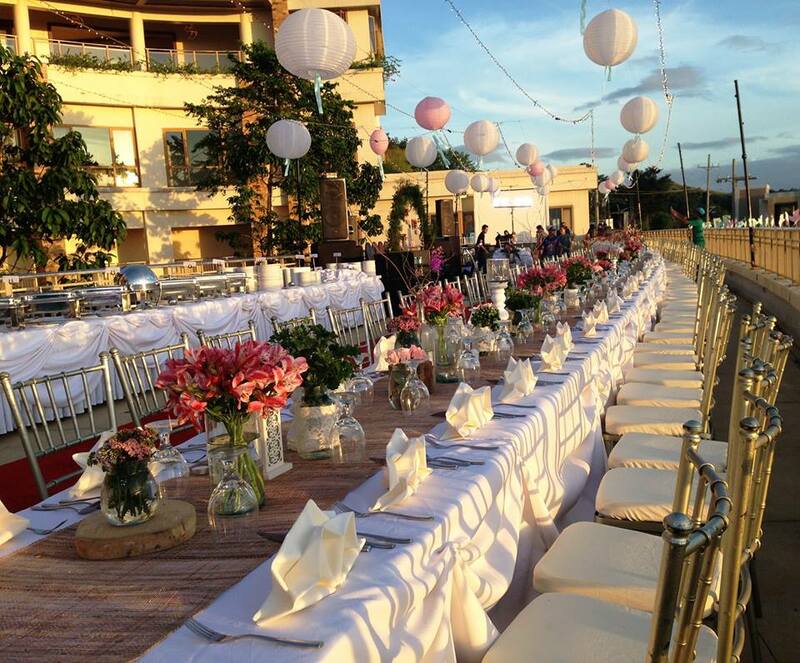 For a picture-perfect wedding, trust only the awesome people behind the events of Timberland Sports and Nature Club. 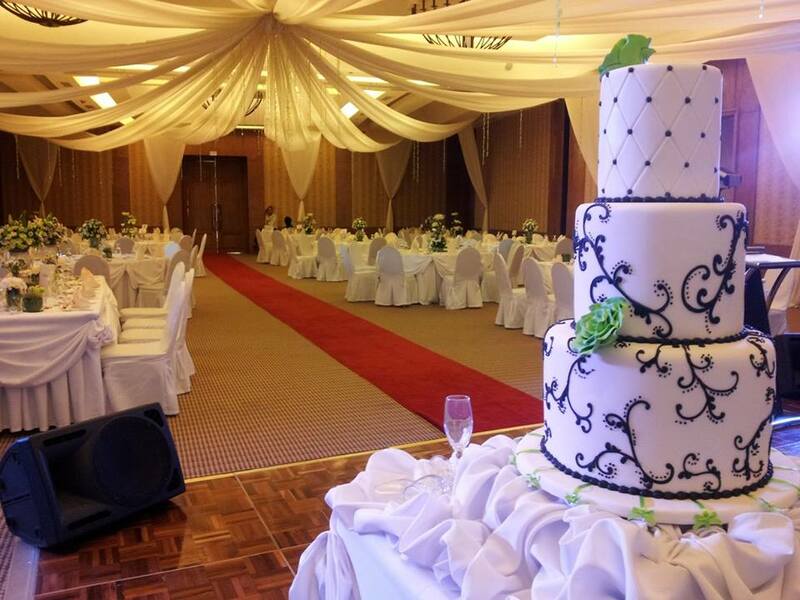 Visit its Kasal.com profile for more information. 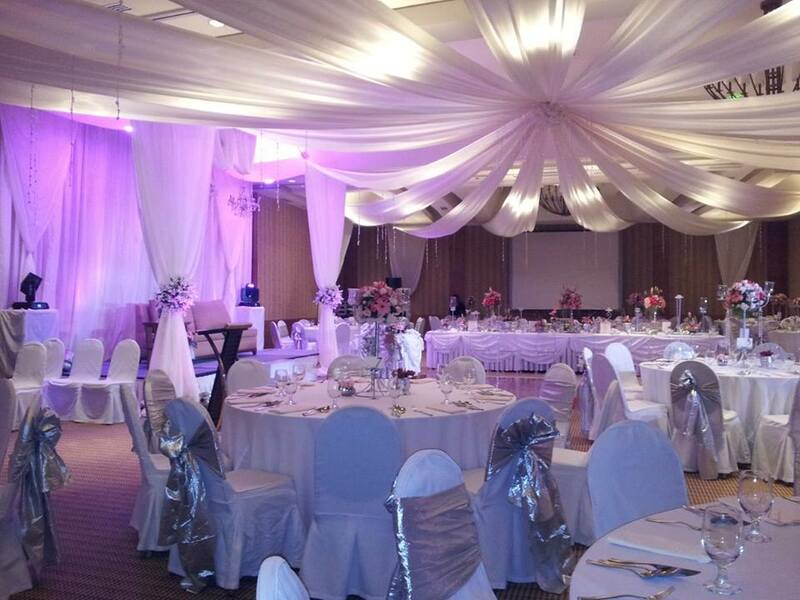 • Why Tie the Knot at Timberland Sports and Nature Club?